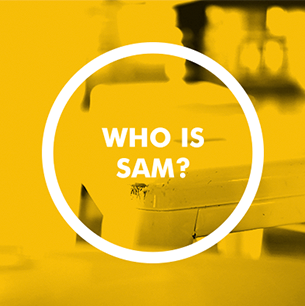 “SAM” is both a nonprofit organization and a community movement adopted in 2013 as an all-in partnership of education, business, government, foundation, community and faith leaders across Spartanburg county, all working together in pursuit of high levels of academic success for ALL of our children. Summarized by SAM Board member and Spartanburg School District 7 Superintendent, Dr. Russell Booker. 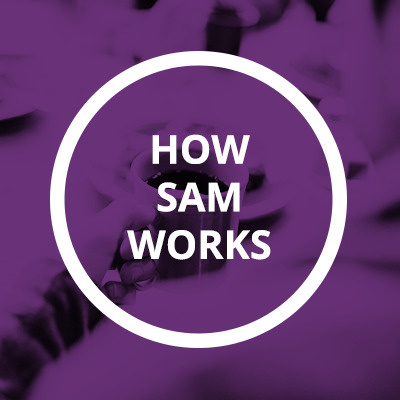 Any donation to SAM makes a vital contribution to the long-term success of our community and its residents. Learn about our mission, history, our vision and leadership. We publish progress updates on academic performance, and on Partners’ efforts to reach our county-wide goals. Each update reveals more of the picture of education in our community and how it is changing. 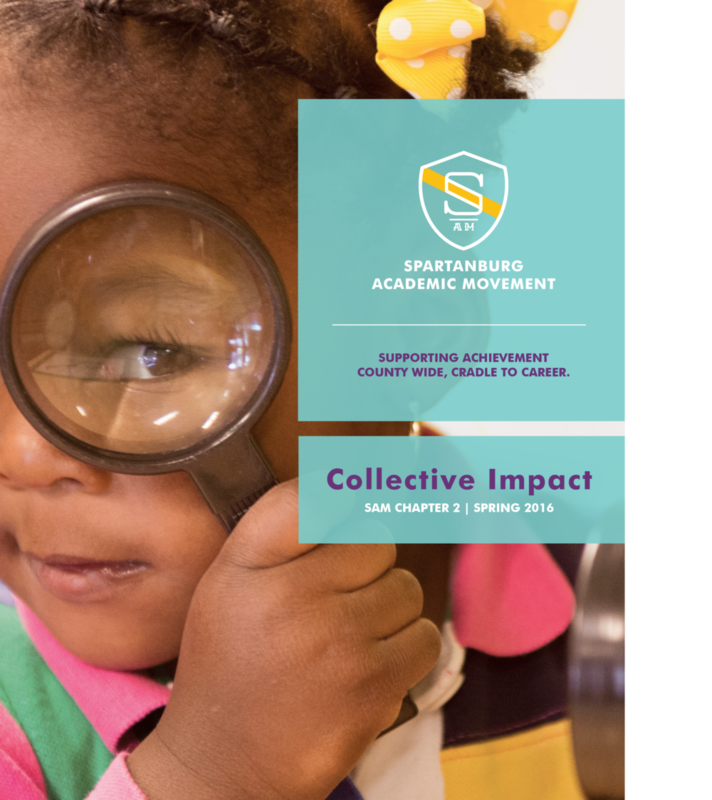 In 2017, the Southeastern Council of Foundations featured SAM's history and relationship with the Spartanburg County Foundation as representative of a revolutionary mindset within philanthropy that is beginning to accelerate progress in the South. Though not produced by SAM, the chapter within the Fulfilling the Promise report, included here and provides a look at the driving forces behind our organization and its impact on the community. 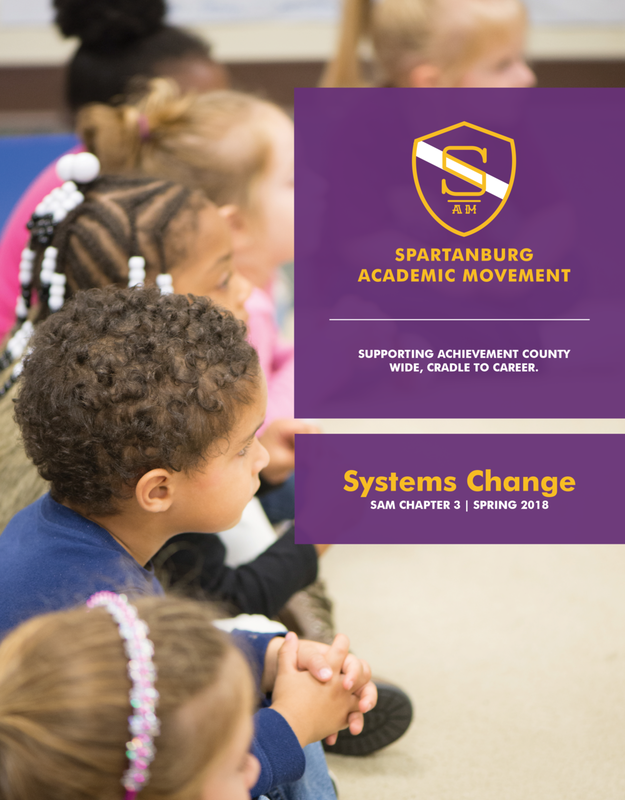 Chapters provide a current as well as longitudinal look at educational achievement, while community updates provide the current year’s data and initiatives at a glance. Chapters of SAM's story may be downloaded. Developed by TRANSFORM SC a collaboration of business leaders, educators, students, parents and policy makers working with the South Carolina Council on Competitiveness, The Profile of the South Carolina Graduate is the shared vision of the knowledge, skills, and characteristics needed for students to be successful in higher learning and careers. Adoped by the SC Department of Education in 2015 it continues to serve as the guiding vision for all working to ensure our students to embody these traits by the time they graduate, enabling them to be fully prepared for careers, college and citizenship.